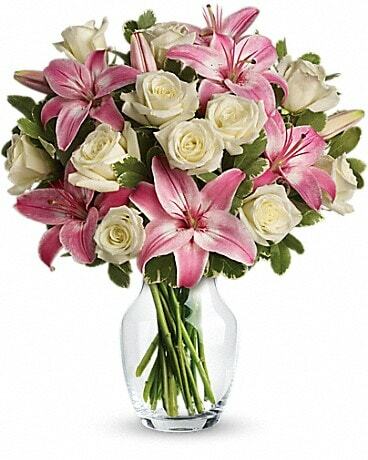 Impress your loved one with this elegant arrangement. 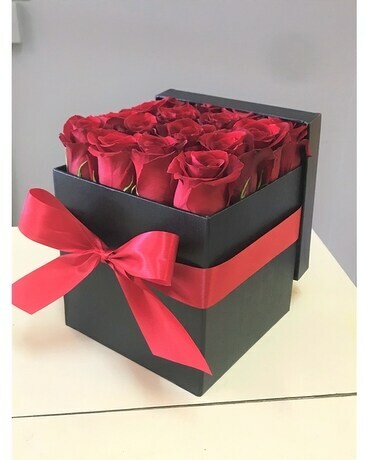 A GiGi's Exclusive, this beautiful gift box includes 16 Red Roses and typically lasts longer than most vase arrangements. 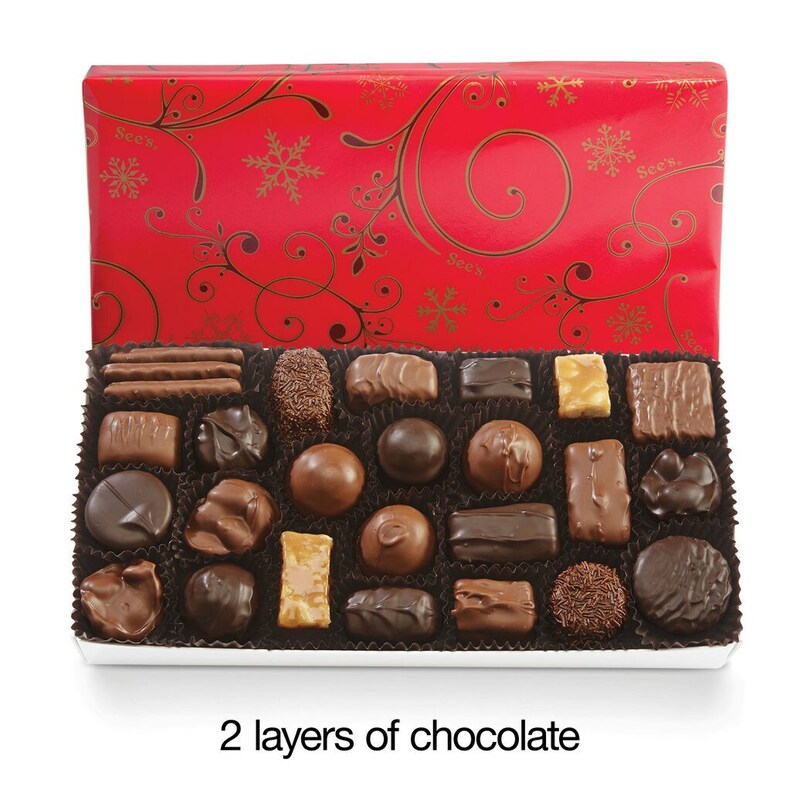 Meaning this gift is sure to please over and over again.